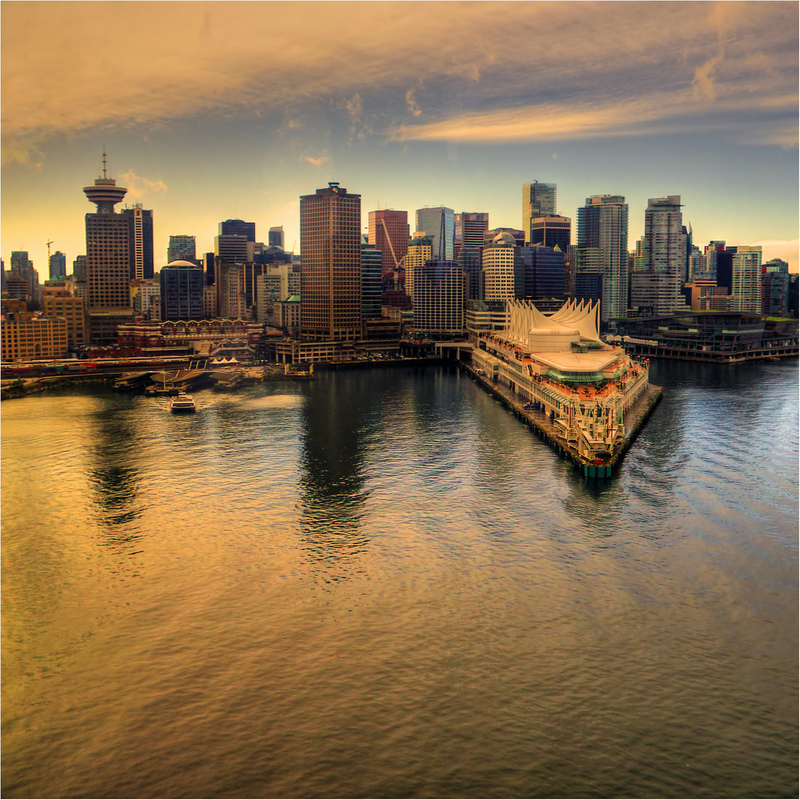 There are a vast number of ESL‏‎ schools in Canada that attract many students from abroad. Students can choose to learn English against the backdrop of an incredible and diverse country. Needless to say, competition amongst schools pushes the standards of each language school higher and higher and teachers need to be very well qualified to apply for teaching positions in Canadian ESL schools. Standards are very high. The qualifications to teach in most accredited private language schools in Canada are a degree plus a higher TEFL certificate. In most cases this means a CELTA, Trinity CertTESOL or TESL Canada approved. If a school asks for lesser qualifications then the chances are that they are either way out in the sticks or they are not a particularly good school. Often you will also be required to either be a Canadian citizen or have a valid work visa. A Masters Degree is a requirement for teaching in higher education such as community colleges, university and teacher training. To teach in state schools you will need to be certified in your own country and then you will probably still need to take additional courses to bring you up to the Canadian minimum. Requirements vary from state to state so you should inquire with the local Board of Education about the kind of certification required in the area you wish to teach. Hourly rates at professionally run English schools vary a lot from a low of about $20 CAD or $20 USD (€16, £13) to a high of about $50 CAD or $50 USD (€40, £32). Schools paying well use the latest educational materials available, have well equipped language labs, in-house libraries etc. They also provide their students with orientation, homestay, activities and field trips. Needless to say, the teachers they hire are well experienced, highly certified and usually have a TESL Canada rating based on education and experience. Business oriented English schools usually pay teachers less, around$15 CAD or $15 USD (€12, £10). Their facilities and teaching resources are often limited and the classes larger. Some of these schools will hire inexperienced student teachers to teach their classes. A final word on agency owned schools, particularly Korean and Chinese. These are usually nothing more than temporary offices set up in Canada by large foreign agencies and advertised to the public as “exclusive private schools”. They have in fact no curriculum to speak of, no credentials, untrained staff and unqualified teachers. No much point in looking for work there!